Dandiya or dance stick are wooden dance stick. its used in Garba or dandiya dance on Navratri festivals in india. when ever its hits each other make wonderful sound. its important if you are dancing in group you all hits same time. you can watch some vedios on youtube or ask your dance teacher to practice your dance performance with dandiya stick. 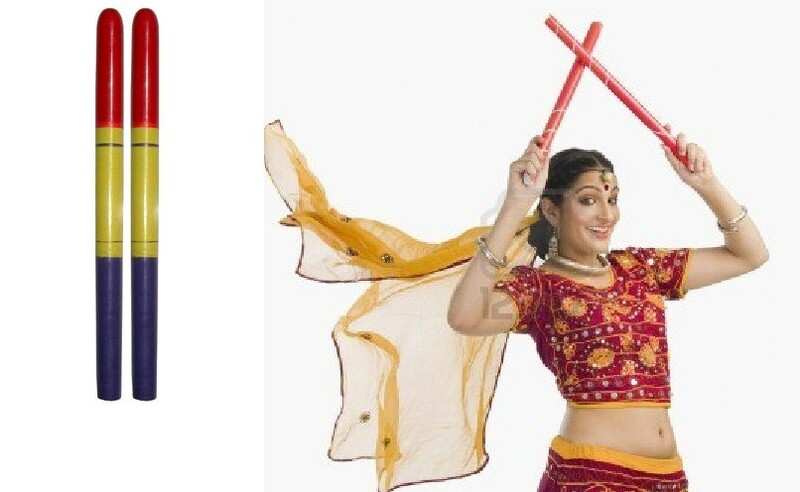 You can purcase dandiya dance stick from us in wholesale.